What is a wellness vacation? Wellness is the latest buzzword with seemingly everyone having an opinion about what it means. 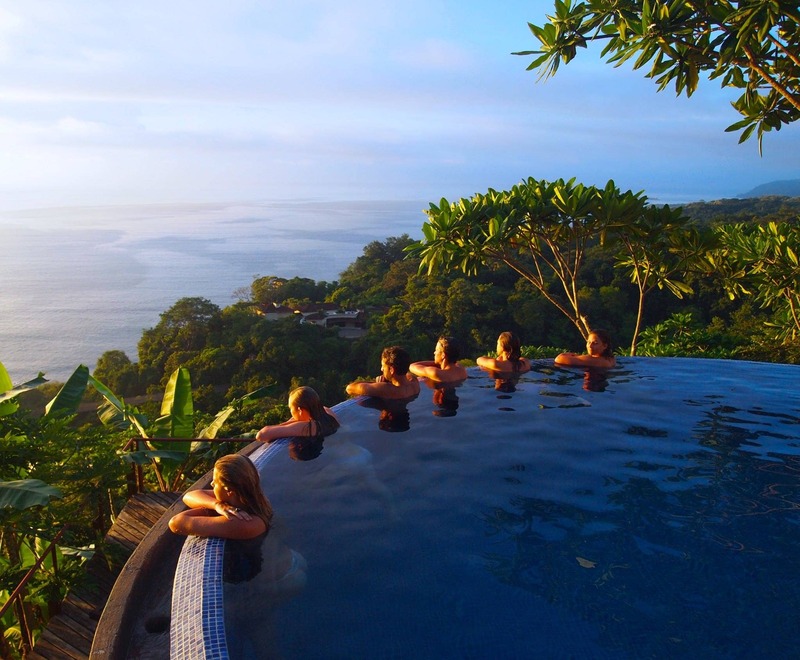 Wellness vacations are another trend on the rise but what exactly is a “wellness vacation”? If you’re exhausted from putting everyone’s needs before your own, uninspired in your day-to-day affairs, not feeling your best physically, mentally or emotionally – then you are the perfect candidate for a wellness vacation. Typically structured like a retreat, wellness vacations are focused on doing the body good and helping you develop the tools you need to bring wellness back into your daily life. But with lots and lots of relaxation. Think of it like a spa day, every single day for a week. At Anamaya we’ve designed our week-long retreats to nourish the body, mind and soul. It is the perfect getaway because it is suited for everybody. “Anamaya” even means healthy in Sanskrit, so you know we take it seriously. If you’re into yoga, we’ve got it. Surf and adventure? We have that too. Just want to chill and read a good book in a hammock? We’ve got you covered. We want everybody who stays with us to get exactly what they need to feel their best and rejuvenate. All guests receive three organic, home cooked meals from our famous Anamaya kitchen. We avoid gluten, processed sugar and red meat when preparing meals to give our guests the most natural and healthy options. But don’t worry – this isn’t “diet food.” It is delicious and satisfying. Check out our testimonials or come try it for yourself! Along with nourishing meals, Anamaya boasts the best ocean views, tons of surrounding lush jungle, a saltwater infinity pool, fully equipped spa, two amazing yoga decks and intricately designed cabinas to make you feel right at home. A wellness vacation is for anyone who needs a break. It is the best way to relax, recharge and rejuvenate. Taking time for self-care is not something to feel guilty about – it is a necessary part of taking care of yourself, so you can continue to live your best life. Check out our retreat packages to find the perfect wellness vacation for you.